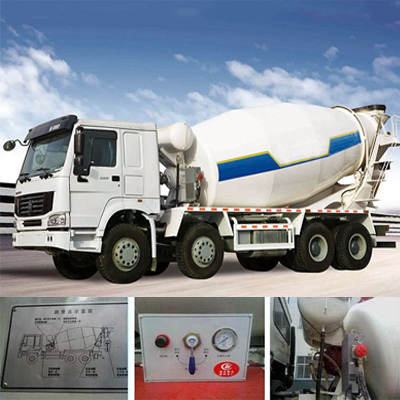 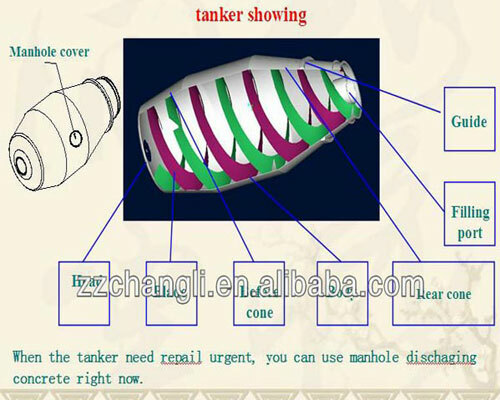 High Quality Ready Mix Concret Transit Truck (cement mixer truck, concrete agitator truck) are Changli’s independently developed products on the basis of absorbing domestic and foreign advanced techniques. 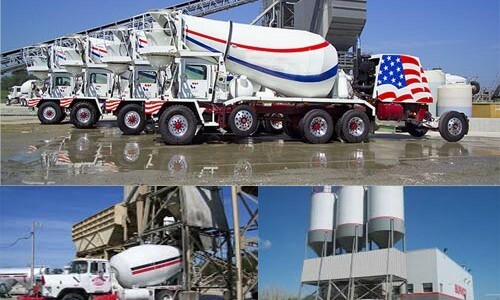 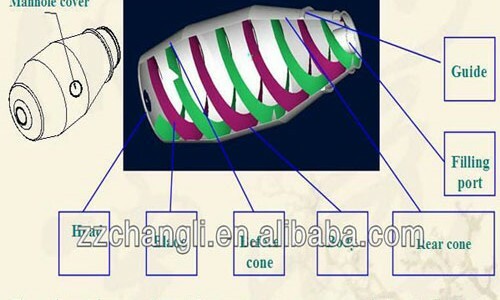 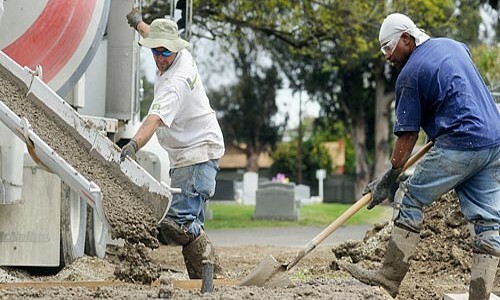 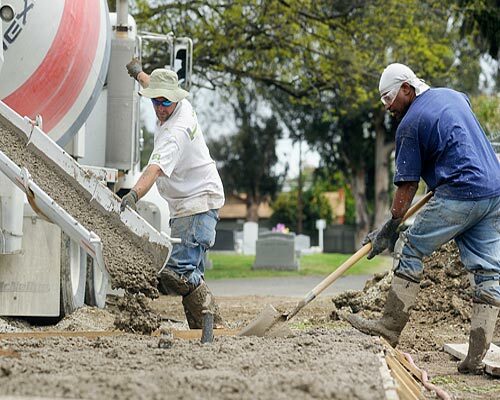 The product mainly applies to long-distance mixing transport of concrete mixture, effectively delay concrete coagulation, avoids concrete stratification and eduction, and ensures construction quality and speed. 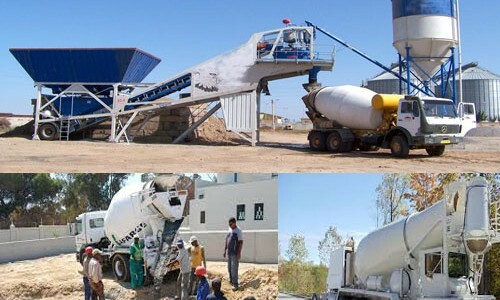 Since 1982, Changli Machinery has established itself as a world leader in concrete machinery and equipment in the construction industry. 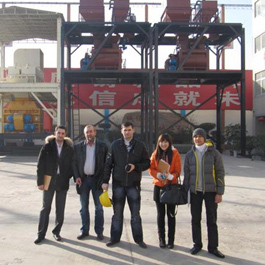 Located in the industrial city of Zhengzhou in China, Changli Machinery has positioned itself in a location that permits manufacturing parts and equipment to be easily obtained. 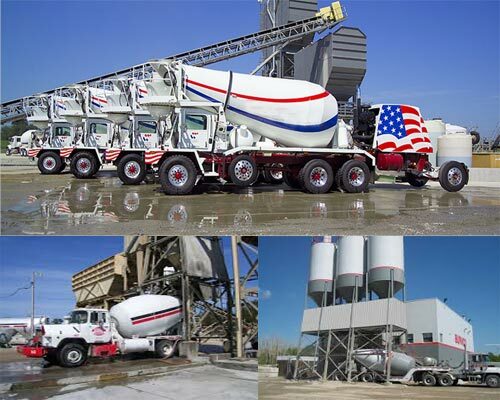 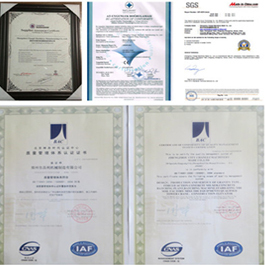 Changli has exported concrete batch plants, mixers, pumps, trucks and other concrete equipment to the United States, Canada, Russia, Brazil and numerous other countries. 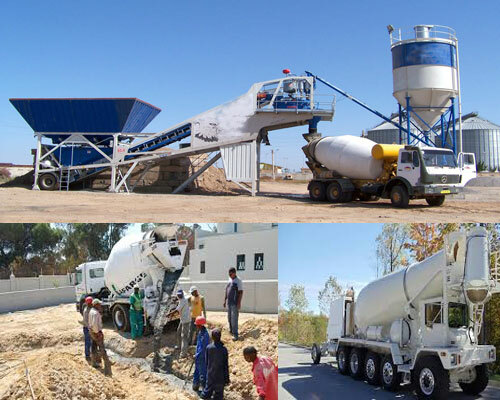 Changli Machinery has also become one of the prominent names in concrete machinery industry and aim to grow as a company and retain its foothold as a leader in the world’s construction industry.